Enter the world of audiobooks with our Laid-back Listeners Book Club - a new kind of book club! 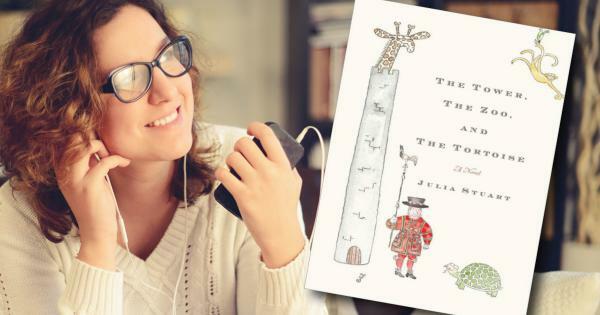 This month we’ll be listening to "The Tower, the Zoo, and the Tortoise" by Julia Stuart. Bring your knitting, bring a friend, sit down, relax as we have snacks and give our ears a literary treat.